The Red Queen Effect, derived from a conversation in Lewis Carroll’s Through the Looking Glass, is a moniker for the logic that continuous evolution is necessary to keep up with changing conditions. This logic is implemented by The Warner Robins Air Logistics Complex on F-15 fighting jet maintenance to increase maintenance speed and quality of finished product, and to reduce WIP inventory and cost. Road to…: define milestones and develop action plans. As of July 2014, the performance of aircraft maintenance was particularly bad (D+); so higher-ups decided that by mid-2015, the performance should be excellent (A+). 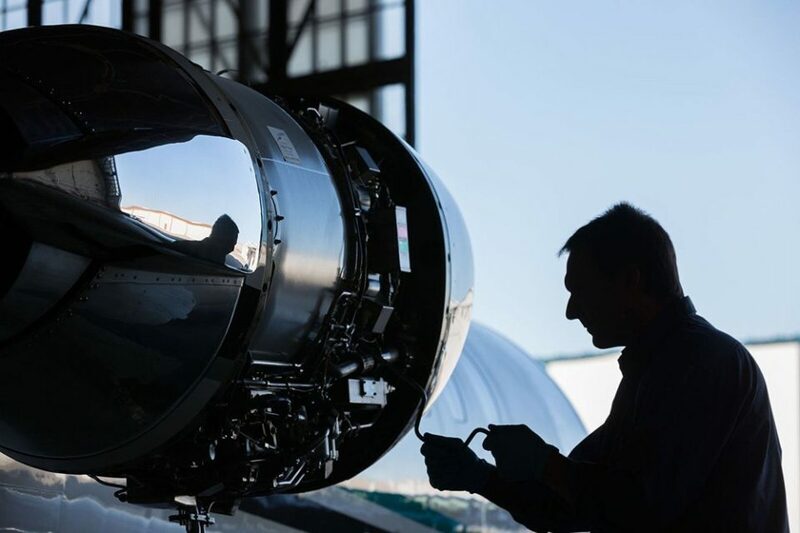 Networks: lay out the necessary electronic path for aircraft maintenance. There are 2 major parts, PDM and rewire. They found out that there is an overlapping process for both PDM and rewire. Gates/DBR: control the release of work and resources. Using Little’s Law, they calculate the flow time and number of WIP. Visual displays: display important information regarding aircraft maintenance performance (e.g., speed or quality) on the shop floor. This helps mechanics and supervisors to know if they are on a good day or bad day. Standard work: break down the tasks into sequence of steps so that they become meaningful to the mechanics. This was a difficult task since every mechanic has his own work steps, but once a consensus is reached, it totally improved supportability function. Tools/tech data: provide the right tools and equipment. This helped mechanics to gain speed. Touch time: increase the effective time of mechanics actually touching the aircraft. Small improvements to increase touch time might not be significant; however, when there are hundreds of tasks being performed; it became significant. After implementing the Red Queen Effect, the speed of overall process increased significantly. PDM flow days decreased from 200 days to 125 days, and rewire flow days decreased from 270 days to 187 days, reducing the maintenance cost. The number of WIP also decreased from 44 to 24 aircrafts.